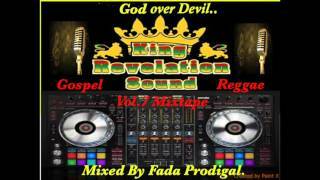 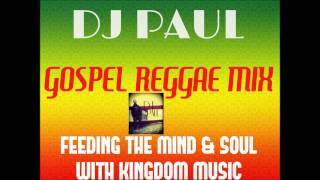 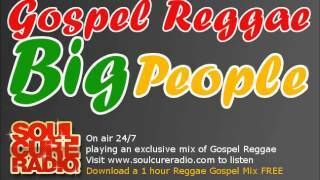 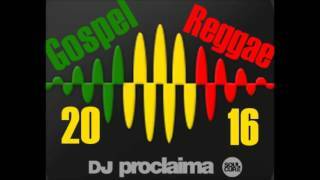 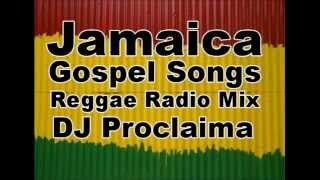 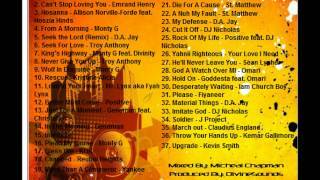 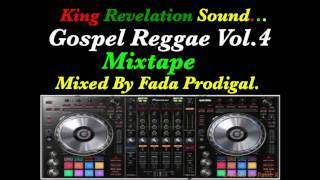 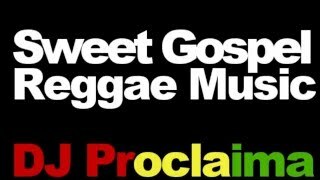 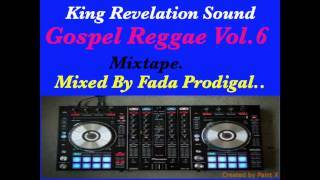 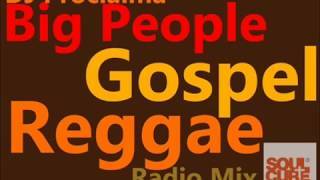 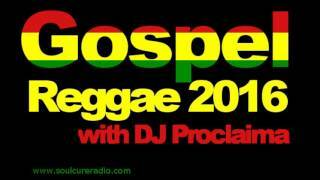 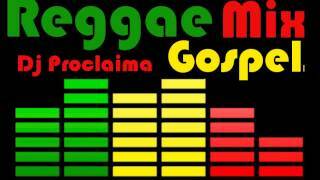 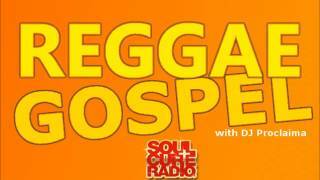 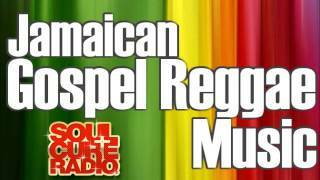 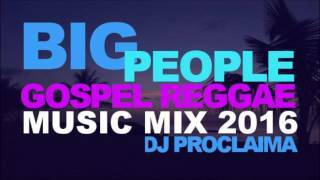 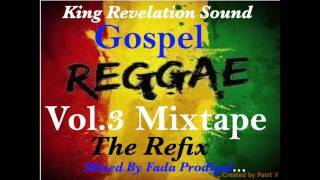 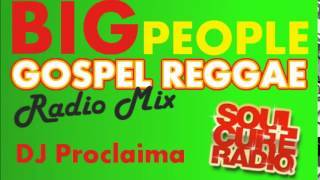 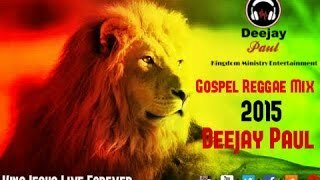 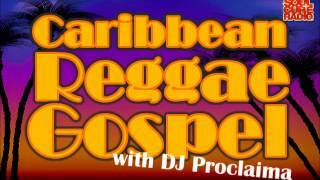 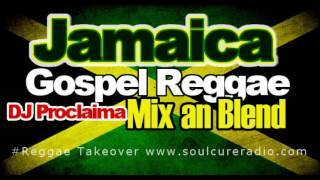 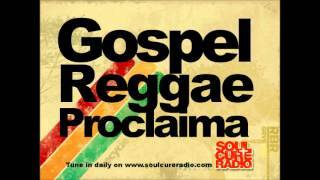 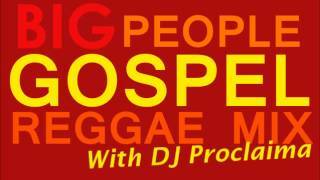 Gospel Reggae Mix - Download here www.soulcureradio.comnn===============================================nnTake a listen to this section from my weekly Gospel Reggae show . 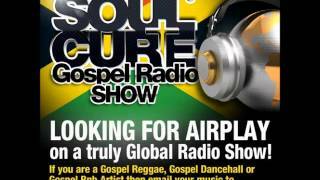 Broadcast on over 30 networks worldwide my show is called the Reggae Takeover and airs in Europe, Africa the USA, Caribbean and more.nnIn addition to this I am also part of a Gospel Radio Station called Soulcure Radio. 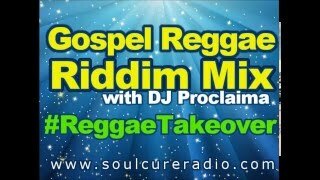 Our daily broadcasts start with Praise and Worship follow by a great selection of Reggae Gospel, Dancehall Gospel and R&B Gospel shows.nnTake a listen right now by visiting www.soulcureradio.comnnMobile listeners can catch using the Tunein mobile app.